KowCast Ep 23 – C2E2 2017 ReCap! – Kow Cast! Your Kowabunga Comics Podcast. 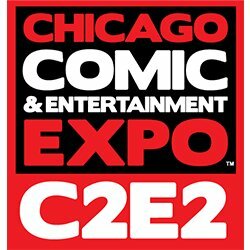 In this episode James and Eric sit down again with Clint to talk about C2E2 2017! We talk about the facility, layout, vendors, and creators. Clint talks about his experiences meeting some of his heroes as he looks to become a creator himself and what type of advice they gave him. We end the episode with a brief recap of the DC Retailer Dinner than Eric and James attended (and the arrival of the weekly Diamond shipment!). KowCast Ep 24 – Listener Q&A: Events … The Gimmicks Work!